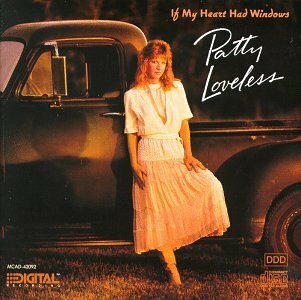 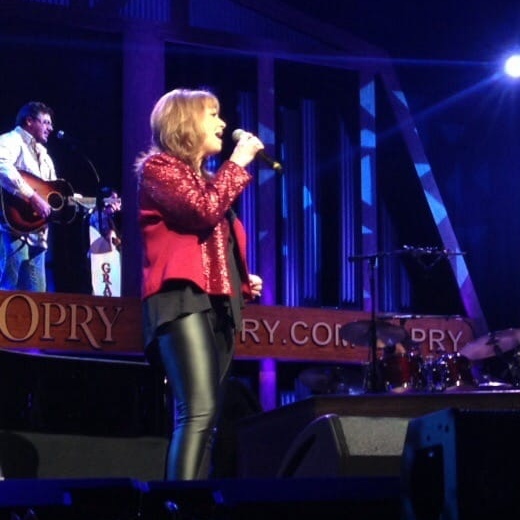 If any contemporary country star seemed born to be a Grand Ole Opry member, it was Patty Loveless. 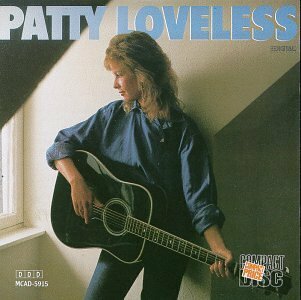 Growing up as one of seven children born to a Kentucky coal miner, Patty has distinct memories of singing along to the Opry on Friday and Saturday nights — at age 3 — while her mom mopped floors. 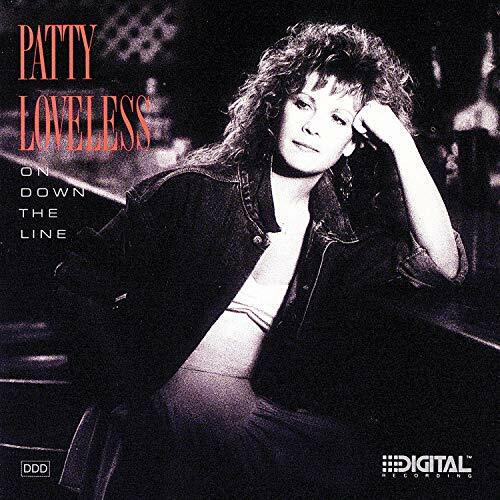 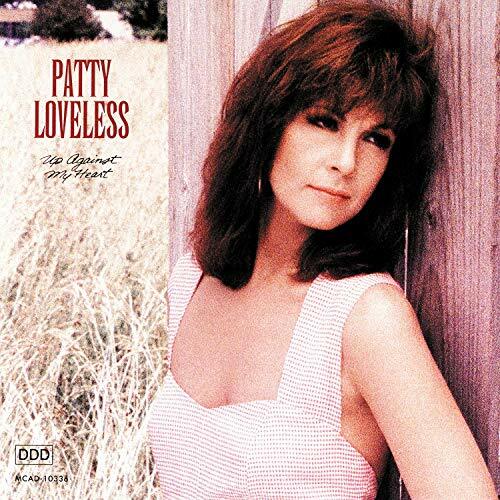 As she became a teenager, she was able to meet Porter Wagoner, who recognized Patty’s tremendous voice, as did his professional partner, Dolly Parton. 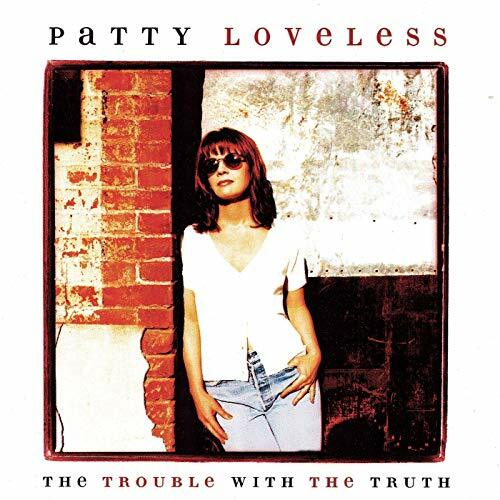 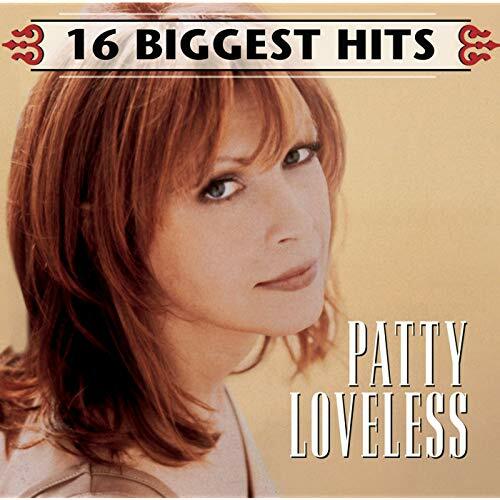 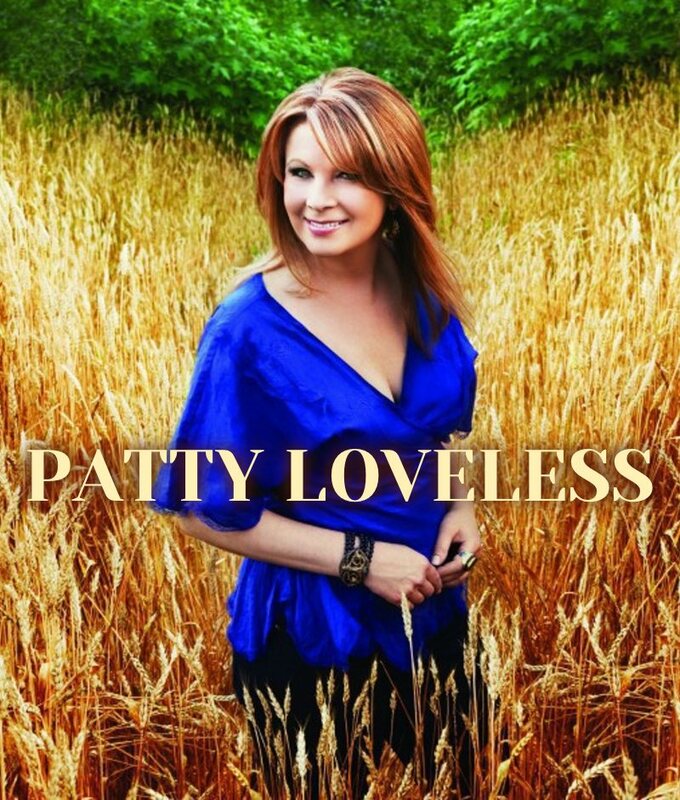 Fans of roots music have asked Patty Loveless for years to reprise the Appalachian sound of her 2001 Mountain Soul CD, and now she has at last. 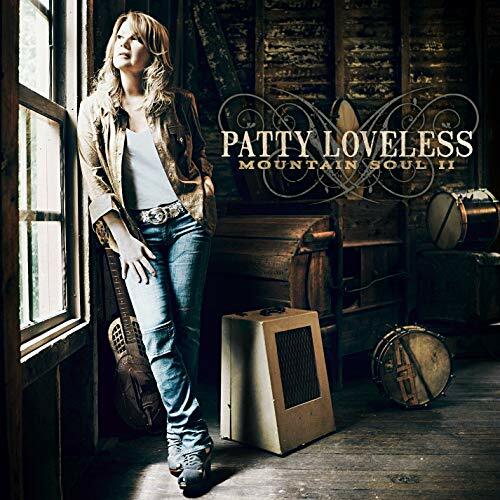 Like its predecessor, Mountain Soul II features Patty’s superb country vocals amid bluegrass-tinged instrumentation. 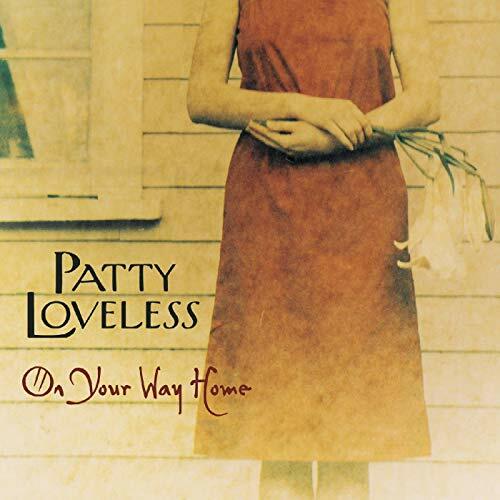 Whether you’d prefer to download Patty’s music directly from iTunes, or stream her songs on Apple Music, it’s all there for your enjoyment!